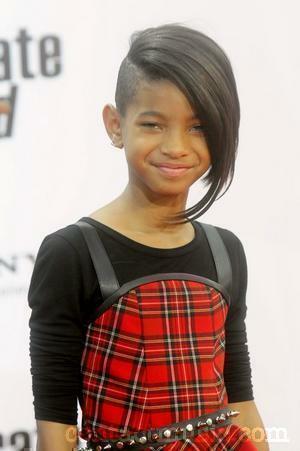 Willow Smith. . Wallpaper and background images in the Willow Smith club. Willow has sooooooo much HAIR!!!!! WIILOW IS OFF DA CHAIN! look at that she should of cap her hair like that!! !